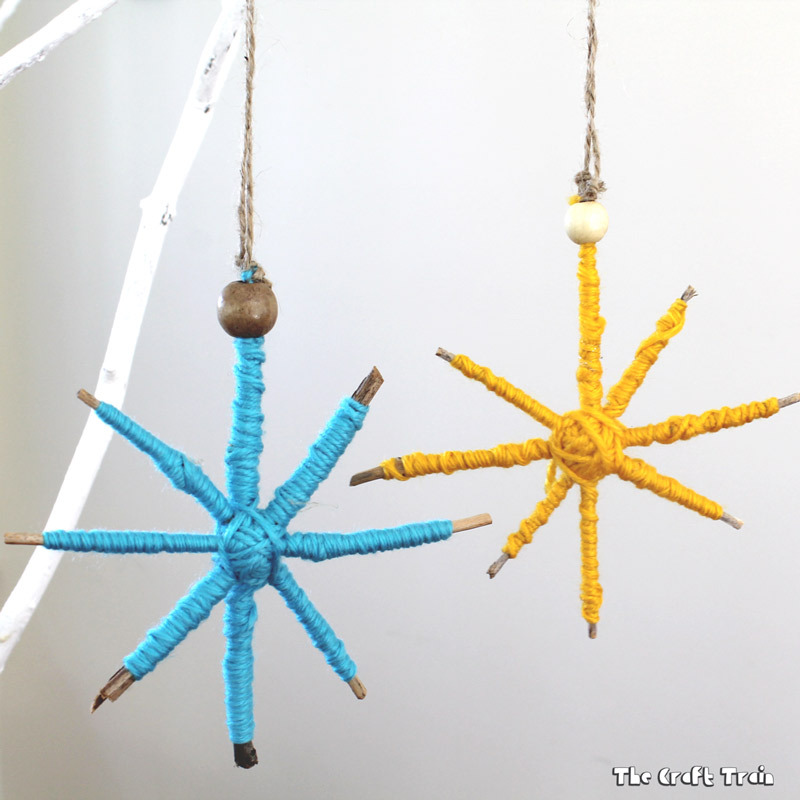 These Christmas star ornaments can be made simply with a few twigs and some wool. 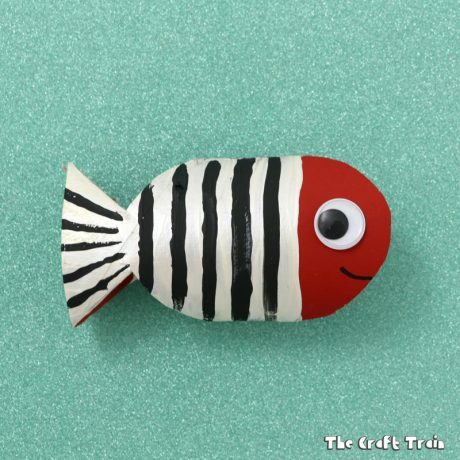 It does require a bit of patience and fine motor dexterity from kids to complete so I would probably recommend this as a craft for kids 5+, unless you have a younger child and know they are up to the task (sometimes you have to pick your day, don’t you?). 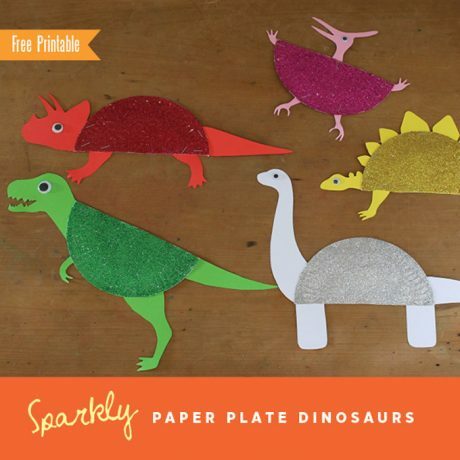 If you are crafting with pre-schoolers or toddlers I’d recommend making these easy cardboard shape ornaments. 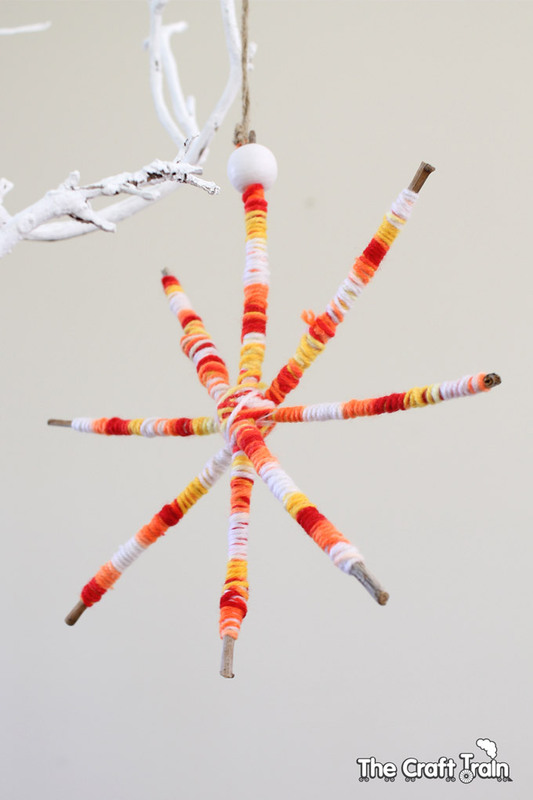 To make these stars first head out into the garden and collect some twigs, thin but not too thin or they will snap too easily when the wool is being wound around them. 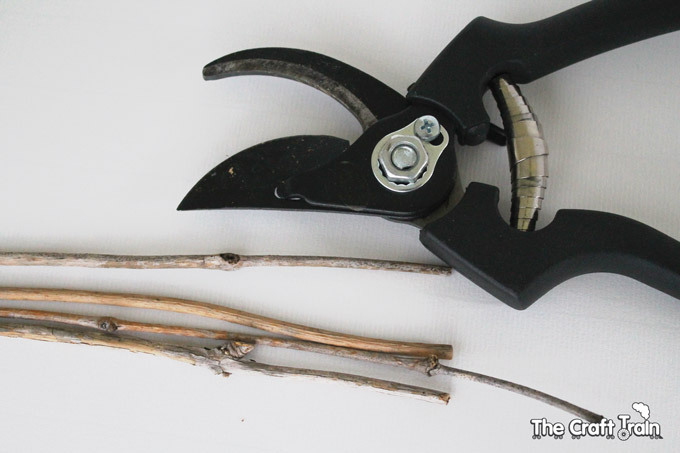 You will need 4 twigs, or you can get one longer one and cut it into four pieces with the secateurs. Snip the twigs so they are all the same size except for one twig which needs to be left a little bit longer. 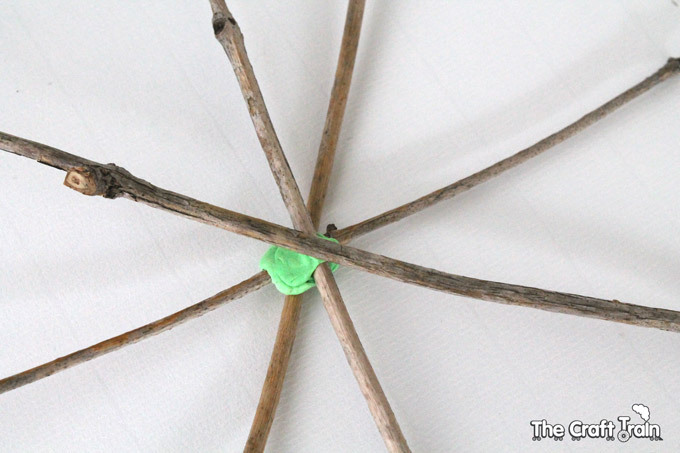 Use the longer twig as the vertical piece of the star, and arrange the other three into an ‘asterix’ star shape. 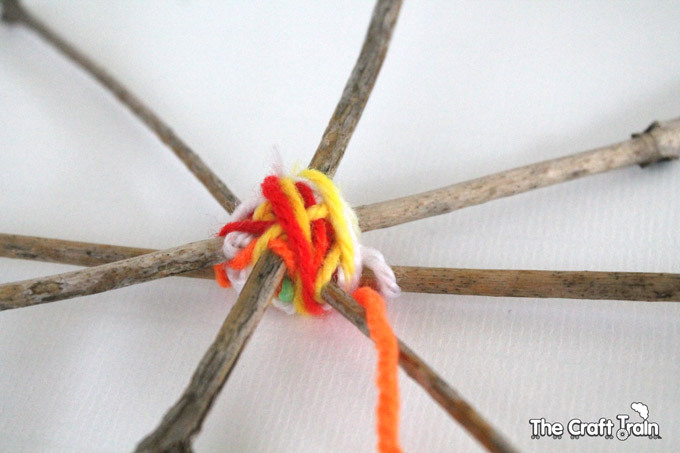 Tie this arrangement together tightly with wool before you begin winding the wool around the twigs. To hold mine in place while tying I used blu-tack. 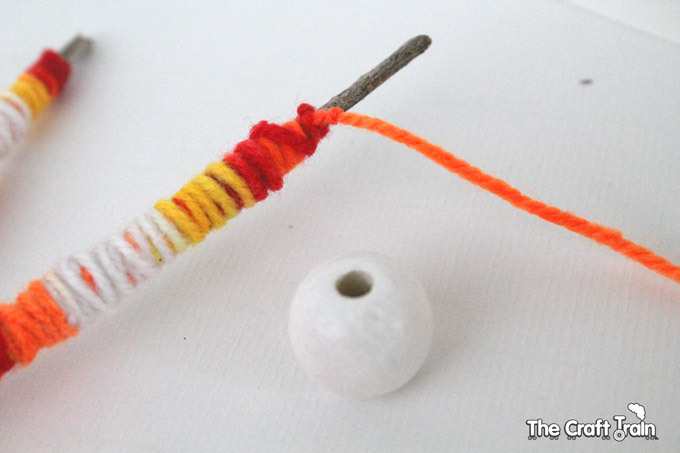 This is helpful for kids in the beginning stages of winding the wool. You can also just tie it in a tight knot without the blu-tack if you prefer. Once you have done that it is time to wrap the wool around the twigs. 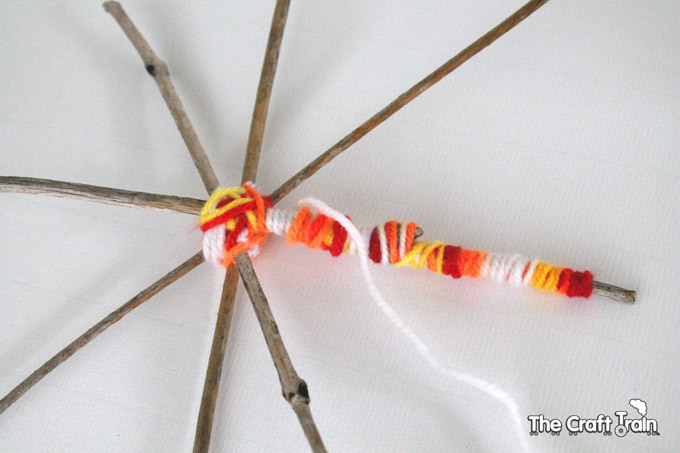 Wrap it around and around all the way up and then down each piece of twig. 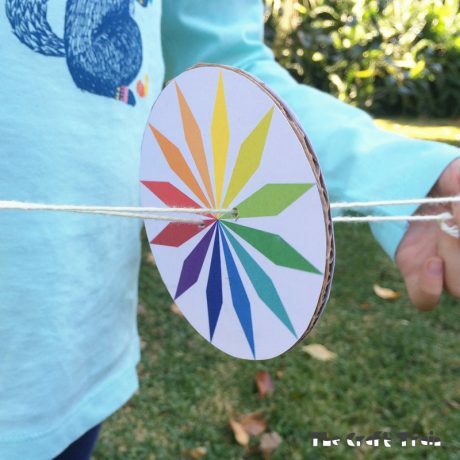 An adult or older child could do this fairly quickly and easily, but for kids it takes a bit of patience and although my kids enthusiastically started this project I needed to finish their stars for them because they tired of making them about half way through. 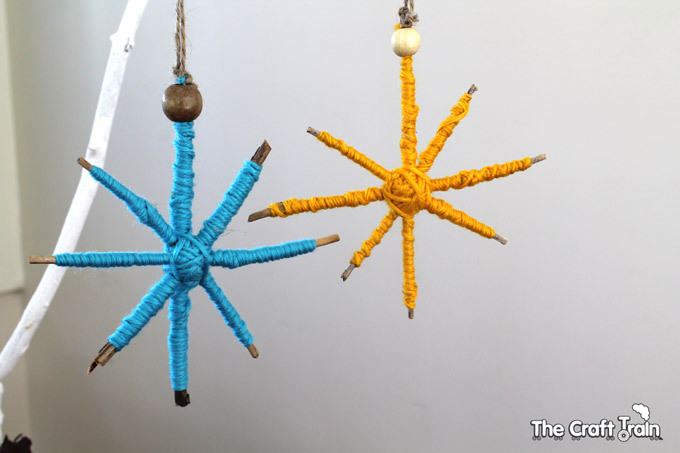 Once you have finished winding the wool around the twigs wind the thread back up to the top of the vertical centre piece of the star. This is where you tie the loop at the top for hanging. 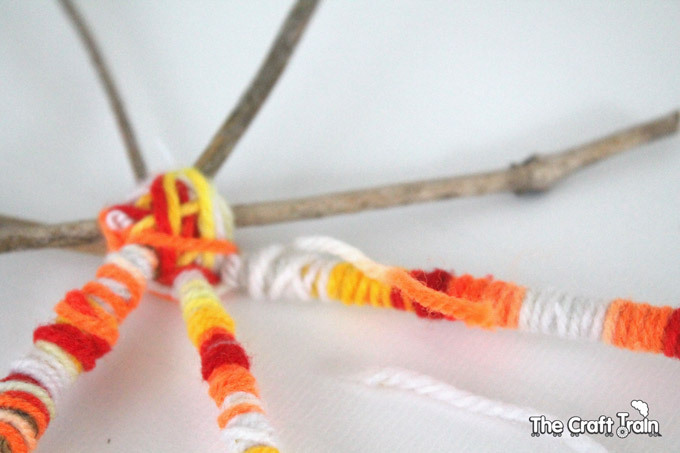 Tie the thread tightly at the end in a double knot, and then slide a bead on to the wool and fit it snugly on to the end of the twig. 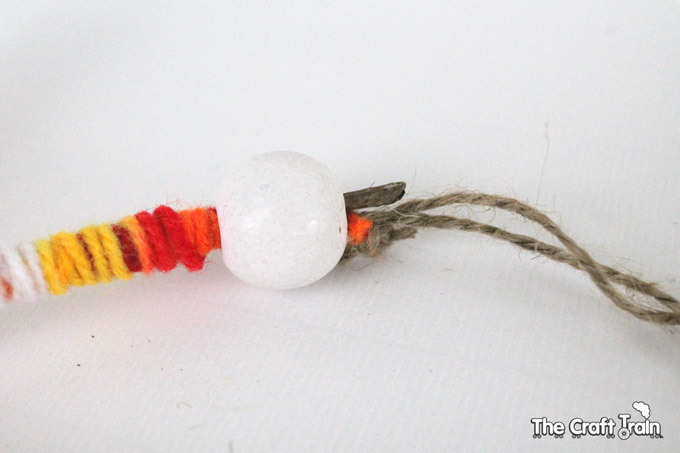 Obviously, your bead needs to have a hole wide enough to fit over the end of the twig. 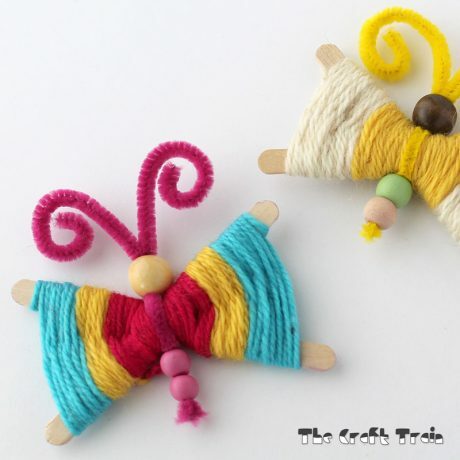 Tie a piece of string on to the end of the wool in a loop for hanging, or if you like you could just use the wool itself to tie the loop at the end. You’re done! 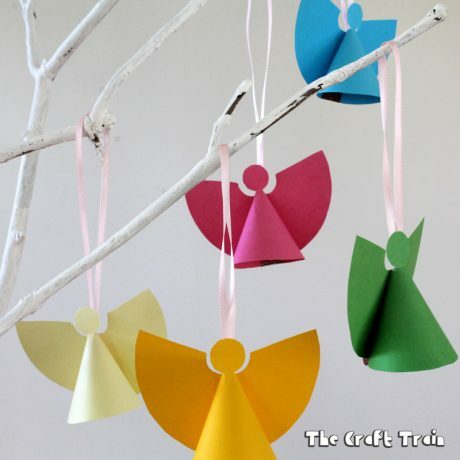 Now hang them on the tree! 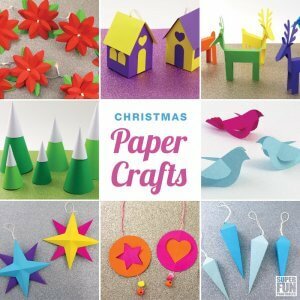 For more crafty Christmas decorating ideas visit my Christmas Crafts board on Pinterest. • Use our free printable template to write to Santa! 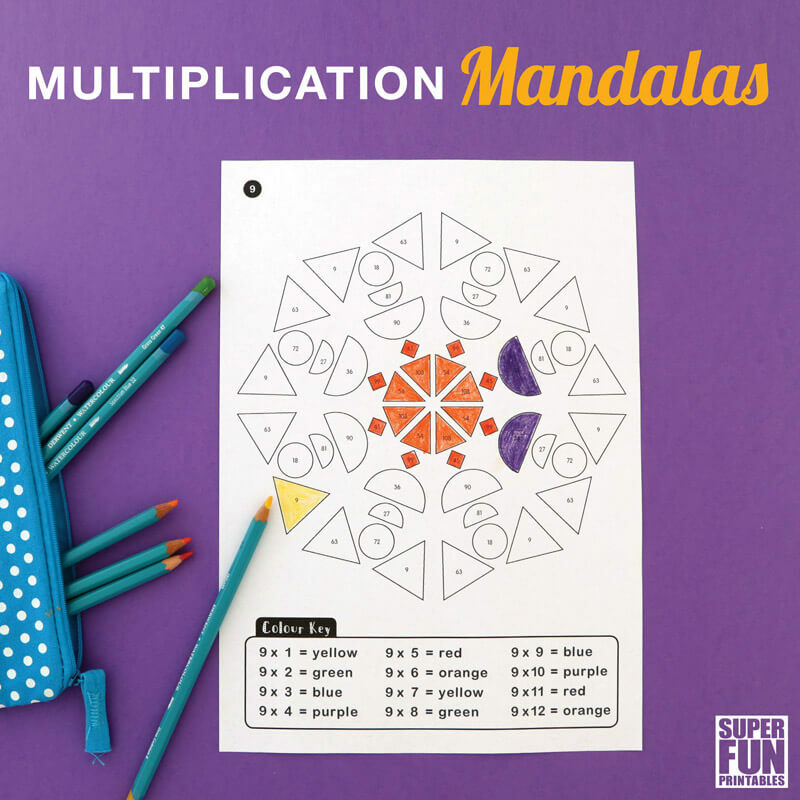 These are really neat. I love how the center binds them together. Is it tough finding twigs that are all the same width?